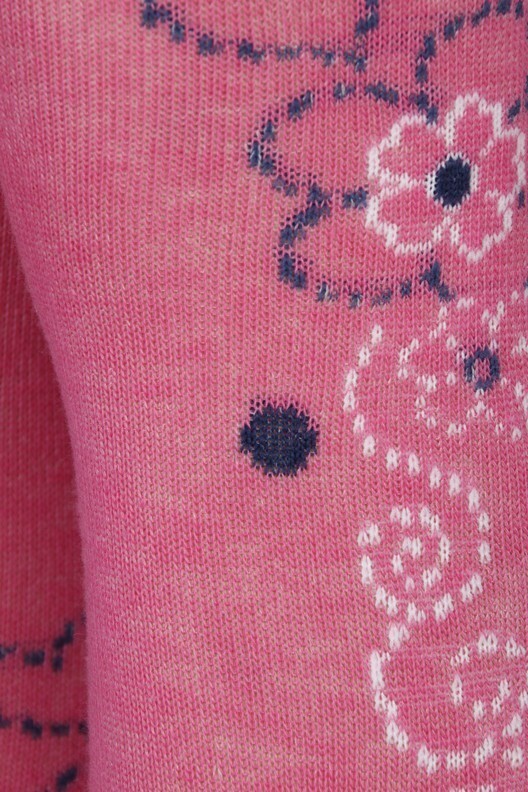 These children's embroidered flower and heart design pink tights are a must and will go with any outfit. Available in various sizes. Comes in packs of 12.